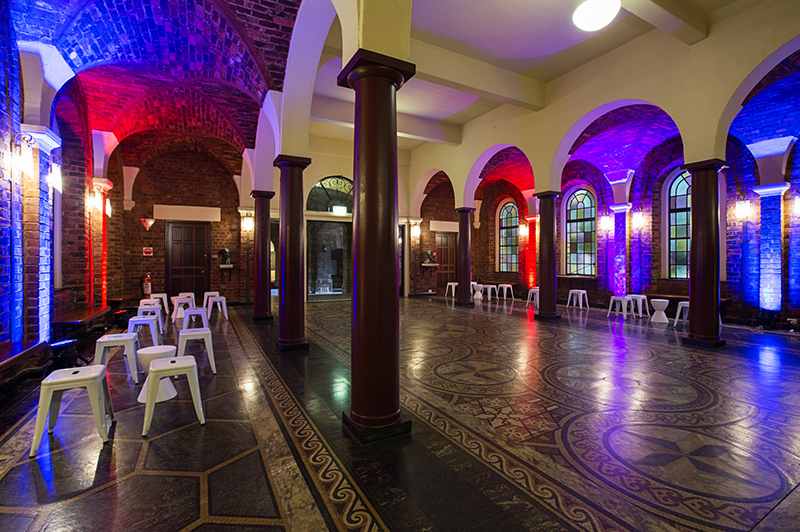 To create a fun, uplifting and celebratory staff and Christmas party for Ramsay Health Care. 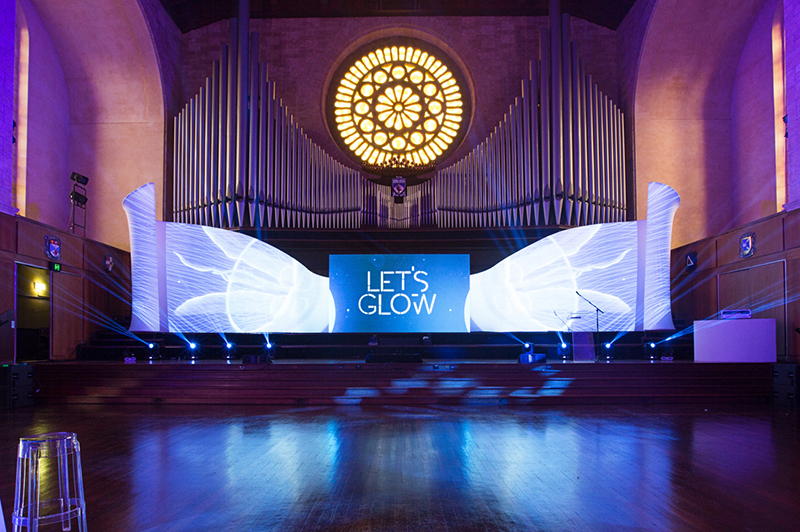 Glowing digital jellyfish, futuristic laser men, and cutting edge Italian furniture formed the basis of “Glow” the Winthrop Hall, University of Western Australia. Filled with spectacular lighting effects and extraordinary projected images, it was like stepping into the future. Guests partied the night away in an other-wordly experience. 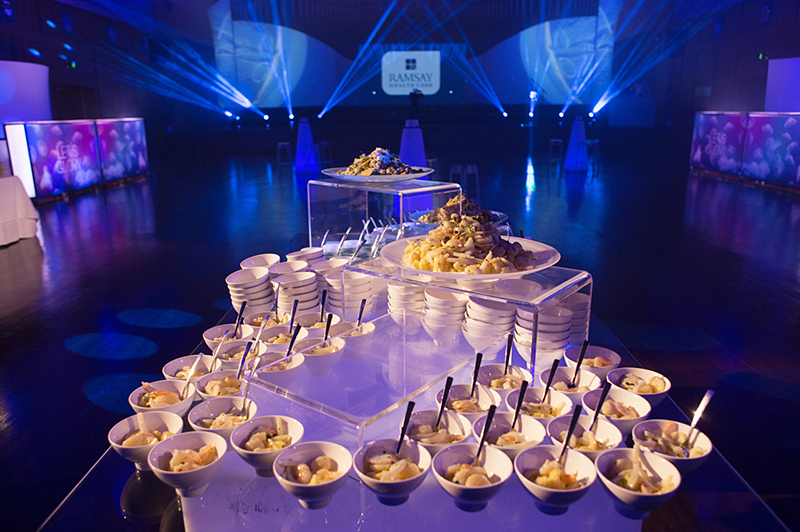 Clients and employees enjoyed this fun party and eagerly await next year’s event.